Ecological / biodiversity / conservation assessments involve a desktop assessment and site inspection to identify these values at a particular site or project area. Motivations for biodiversity assessments include property development planning, finding offset areas for habitat impacts, assessing ecotourism values and developing conservation plans. Some people just want to know what they have on their place! These surveys can range from assessments based on desktop information and rapid on-property inspections through to comprehensive inventories of flora, fauna, vegetation and other values conducted over several days. The level of detail and scale of the assessment is project specific and may be undertaken at an individual property scale, through to the landscape level (e.g. a local authority area, an entire mountain range or an environmental province). Key values are usually rated as to their significance at the local, regional, state, national and/or international scales. Management strategies to conserve the biodiversity/ecological values are also provided. 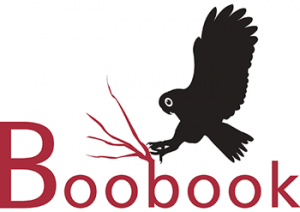 BOOBOOK can develop a biodiversity assessment to suit your needs. You can be confident that the work will be done by people widely respected for the depth and breadth of their knowledge of the biodiversity of inland Queensland. To determine the natural resource values of a particular area to help guide decision making. To determine the impact of particular management options on the landscape (e.g. the effect of feral animals grazing in wetlands, the outcome of rehabilitation activities, the contributions to biodiversity of certain patches of vegetation). Outline and showcase the environmental significance and values of a property for environmental accreditation, property sales and product branding. Benchmark landscape condition for ongoing monitoring and to record change over time. To assess potential biodiversity offset values of specified land parcels e.g. rural properties. BioCondition assessments provide a benchmark condition for ongoing landscape monitoring and to record change over time. BioCondition assessments can be used for assessing and monitoring the health of vegetation patches. They follow standard methodologies described by BioCondition Assessment Manual and Method for Establishment and Survey of Reference Sites for BioCondition developed for assessing and measuring terrestrial ecosystems in Queensland. Our staff are skilled in undertaking BioCondition assessments in wide a range of vegetation types.  BOOBOOK has a wealth of experience in biodiversity assessments for a range of clients. Saddler Springs / Edenvale: a 12,200 hectare property aggregation in the Carnarvon Ranges for the Saddler Springs Education Centre. Mount Tabor: a 70,000 hectare property on the western slopes of the Chesterton Range for the South West Natural Resource Management Group. Murra Murra and Bendee Downs: an 87,179 hectare property in Queensland’s Mulga Lands for the Kooma Traditional Owners Inc.